Free In-Home Window Energy Audit Now Available! 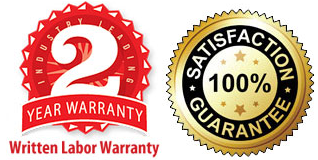 Our replacement windows are manufactured in Fort Smith, Arkansas by WeatherBarr Windows & Doors. Mike visited their manufacturing facility and was impressed that all workers there are American/Arkansan workers. Owner, Mike Stinnett, has personally selected the WeatherBarr Heritage product line to install for his clients in the Central Arkansas and surrounding areas. 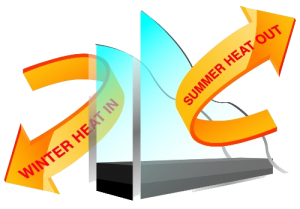 In the Central Arkansas and surrounding areas we are most concerened with the amount of solar heat that transfers through the glass of our window units. We have the most energy efficient windows at the fairest value to you. * The frame allows more of the visible light to come through your window opening. * It features the Tri-Beam composite, low conductive, structural reinforcement system. * It is the best energy efficient window product available for Central Arkansas. * We offer you a upgrade on our Double Hung Window Units from a 1/2 screen to a Full Screen. * We offer you a upgrade on the glass package as we give you 3 coats LoE with the next generation glass spacer giving you the most energy efficient replacement window. * We assure you superior craftsmanship and installation while keeping your project area clean. 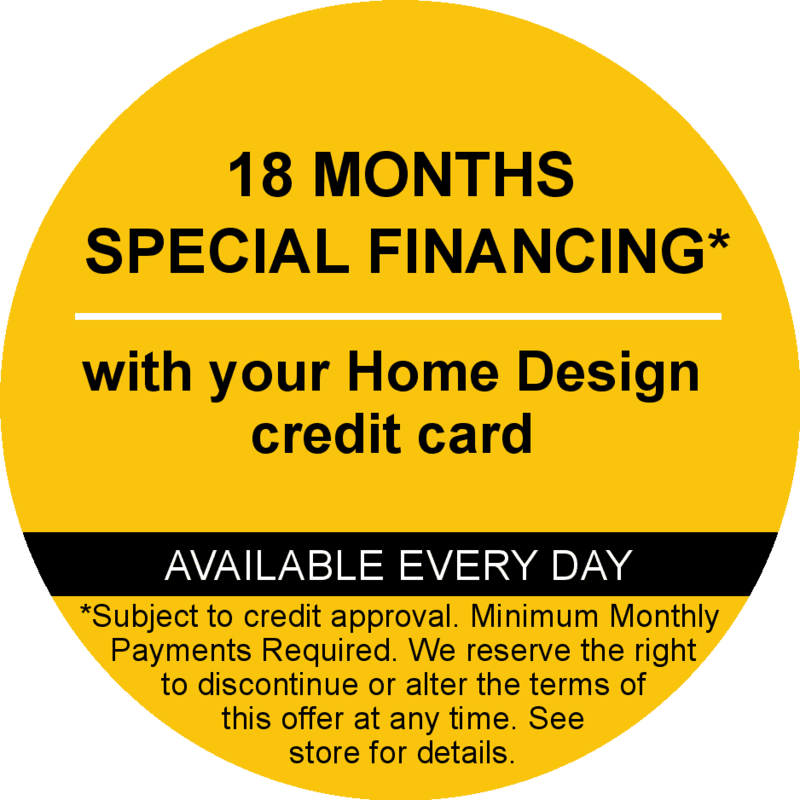 * We offer products that are affordable as well as the best valued energy efficient product.